Builders/1st time Buyer. Bright 4-5 bedrm OT, Coq West, South exposure with view. Near Lady Fatima School/Church. 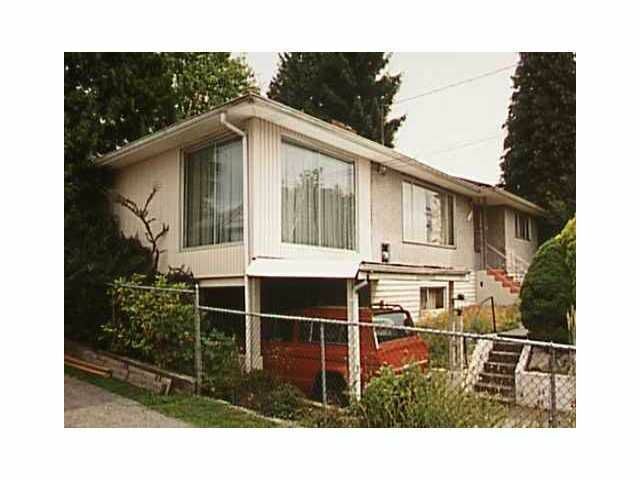 Close to all amenities, transportation, shopping, skytrain, recreation, etc. Close to Lougheed Hwy 7 ect. Roof is few monthsold. Furnace is 10-12 year. Great lot with back lane. Good location.